Hello friends! 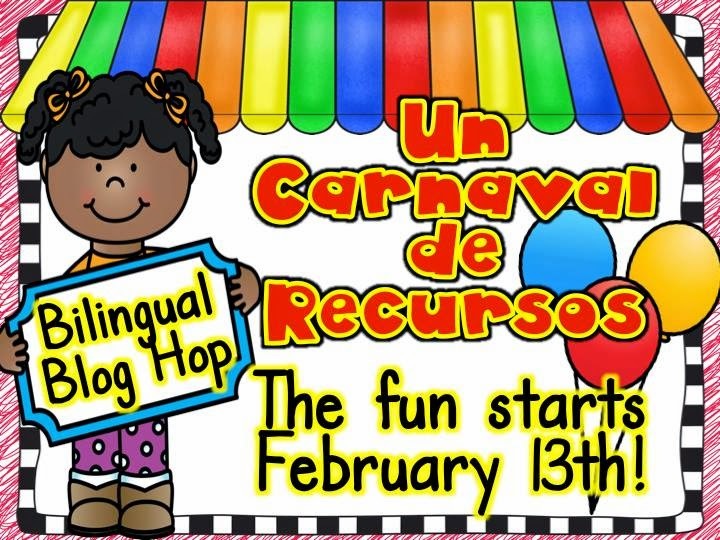 Thank you for hopping along "Un Carnaval de Recursos!" 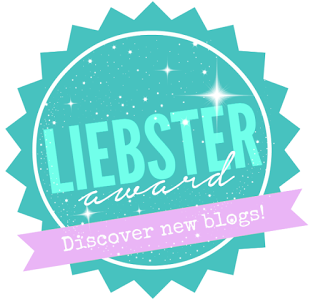 Today I bring to you a brand new FREE resource!! 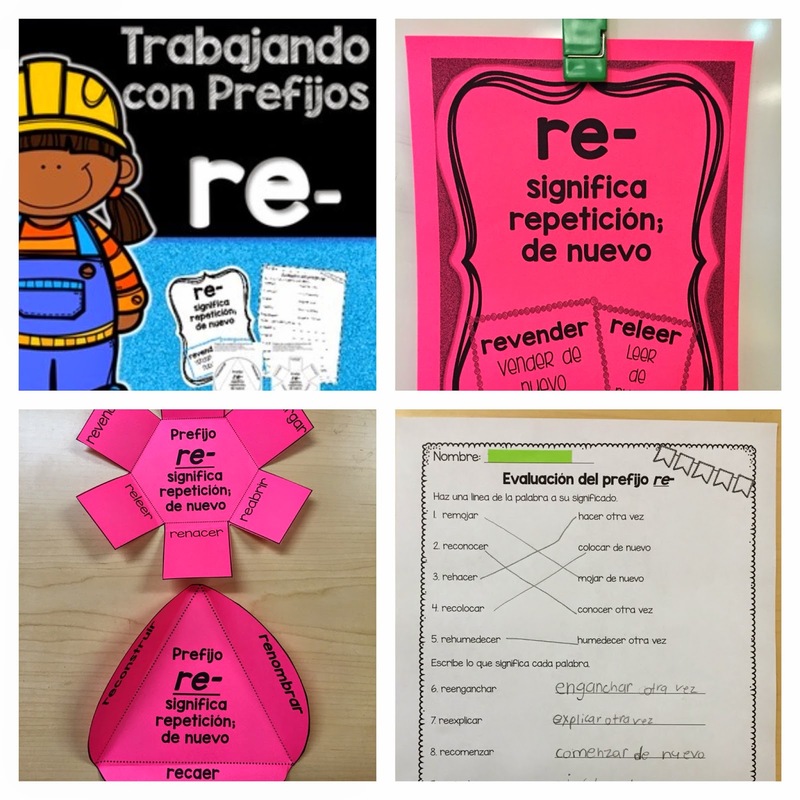 I find that my bilingual kiddos struggle with prefixes and suffixes. These unfamiliar words tend to confuse them or sometimes I find that they just skip right through them! I have been using anchor charts, memory games, and flashcards to help use these words in context. Hope you enjoy this resource and please remember to leave feedback! Of course, I also have a giveaway going on below... enter to win a $10 TpT giftcard!!! Click the picture for your download!!! 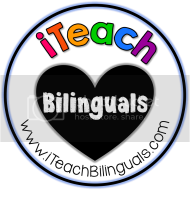 Thank you for joining our Bilingual Blog Hop, "Un Carnaval de Recursos!!" 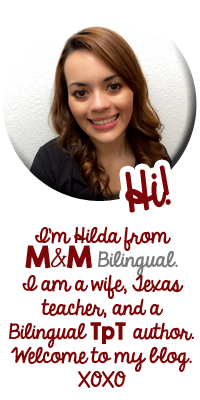 Head on over to Maestra Barrett's blog for more fantastic resources! 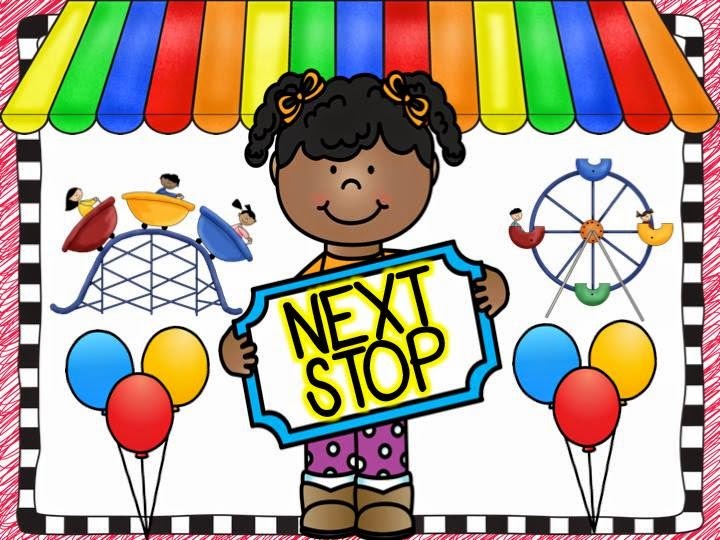 Click the image for the next stop!!! Love your signature!! Thanks for the freebie! 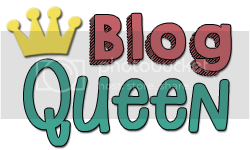 I love your blog, it's so cute!!!! I had noticed your new logo! 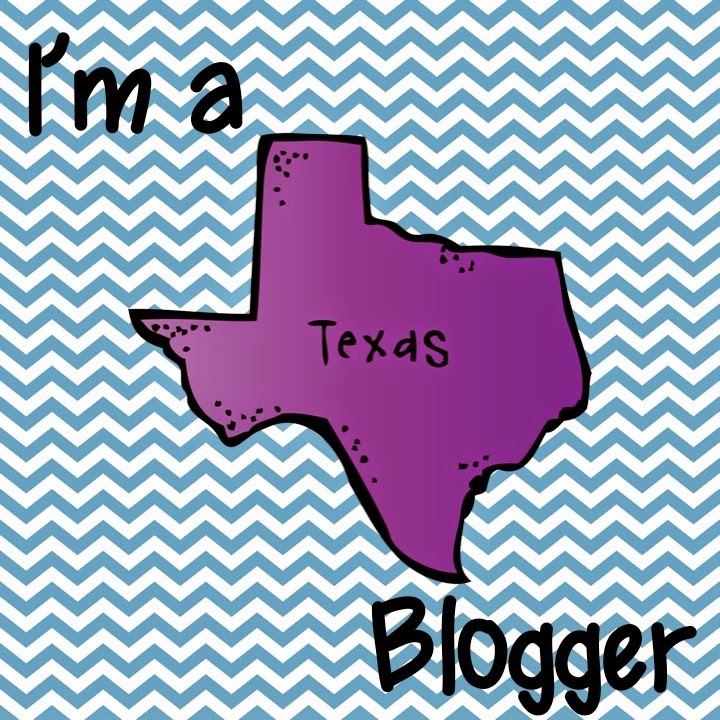 LOVE it and the blog design...looks great! Thanks so much! My boys will enjoy this!